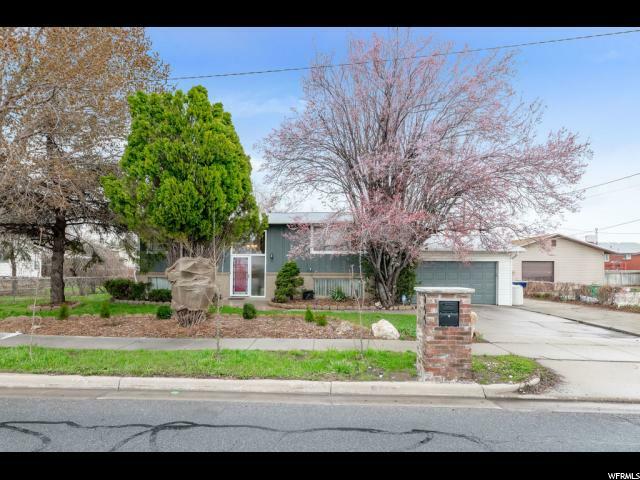 All SANDIA ACRES homes currently listed for sale in Sandy as of 04/25/2019 are shown below. You can change the search criteria at any time by pressing the 'Change Search' button below. "LOCATION LOCATION LOCATION. Great Sandy home with a rare find of a 4 CAR GARAGE AND BRAND NEW SOLAR PANELS (17) with electric bills between $10-15 a month and gas $30 Close to the Megaplex, Shopping, Real Games, Schools, trax and freeway. Pride in Ownership! Come check out this amazing home . OPEN HOUSE SAT 4/13/2019 FROM 11am-1pm"